Home » News Center » How to Import Video to Davnici Resolve 12/11 Lite? How to Import Video to Davnici Resolve 12/11 Lite? After transcoding footage to Davinci Resolve supported file formats, then you can proceed to the next step: import video to Davinci Resolve for professional post video editing workflow: create Dailies, Proxies or Intermediary codecs. - Find the file in the Library panel. - Double click your clip or Right-click and select "Add into Media Pool." - The clip is added to your Media Pool. - You can also import entire directors or a range of clips into the Media Pool. You can set the defaults on how you want to treat each supported RAW format. Resolve supports debayering up to 16-bit, which is as good as it gets currently. - Apply LUTs, gamma curves or whatever. - Color grade if you must. - Export for further use. You can also change clip attributes on the fly. To cut a long story short, you can do anything and everything to get the clip to ‘agree' with your project settings. Resolve gives you a lot of control over your import process, and it is beyond the scope of this article to go into them all, especially when the manual does a stellar job of explaining each workflow. Once you import your media, you can view metadata regarding it in the Metadata panel. You can also edit metadata (not all file formats allow editing metadata). If the option is available, you will be able to edit it. - Timecode - they are synced automatically. - If no timecode exists, you'll need to manually sync your audio. Then you can link your video and audio so they don't drift out of sync again. The newcomer is not encouraged to try every one of these import settings, simply because it is overwhelming. Unless you have experience with multiple workflows, some of these features and options will not even make sense. I suggest finding exactly what you're interested in right now, learning to make that work well, and then sticking to it. - Lock your edit in an NLE. - Export an EDL, XML or AAF. - Import the EDL, XML or AAF (plural, if you have multiple timelines to import). - If the media is in the same directory, Resolve will link to them automatically. Sometimes you need a bit of a push - this is normal. - Round-trip back into the NLE for further post production. Resolve does everything possible to ensure you can work with sequences and timelines from various NLEs. It tries to be platform agnostic, but it comes at the price of complexity. There are too many possibilities, permutations and combinations. The wrong way to learn Resolve is to try to understand all of them! - Start with a basic edit and try to work with EDLs. You'll soon see the limitations. - If you're working with FCP or Premiere Pro, , start working with XML. This works a lot better. 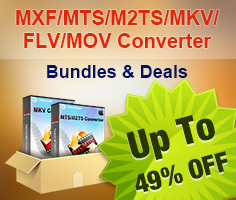 - If you're working with Avid, use AAF. The manual clearly details steps you can take with each NLE to prepare to export your EDL/AAF/XML. These go into minute detail, and should be your first stop to finding your workflow. If you follow the instructions correctly there's no reason why a perfect round-tripping workflow cannot be obtained. Sure, there will always be ‘snags', but by grounding yourself in correct practices, you will have the knowledge to deal with them. If you haven't trained yourself the right way, these snags become career-threatening roadblocks. 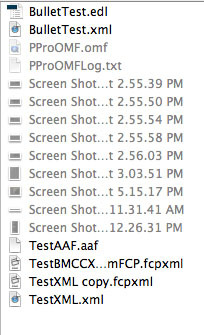 As you can see, TXT files aren't supported, but everything else is. I've tested all these formats with success, but my ‘projects' have been rudimentary at best. I have no reason to doubt Resolve will deliver even with complex timelines and projects. It was designed to deal with complexity! Every timeline is listed in the Timeline view. You can import multiple versions of the same project for comparison and review. There is no need to close one project to open another. The most important timeline is the Master timeline (though not always necessary), which is a timeline with every clip imported in the Media pool. 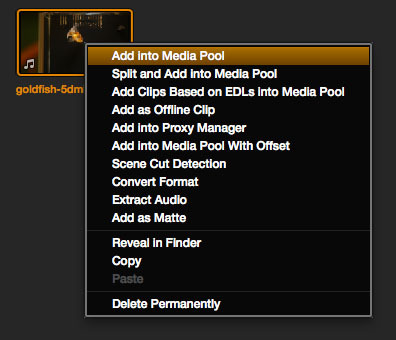 This is handy to organize media for creation of dailies or proxies. In this timeline, any logged points will be ignored, and each clip will be shown whole. 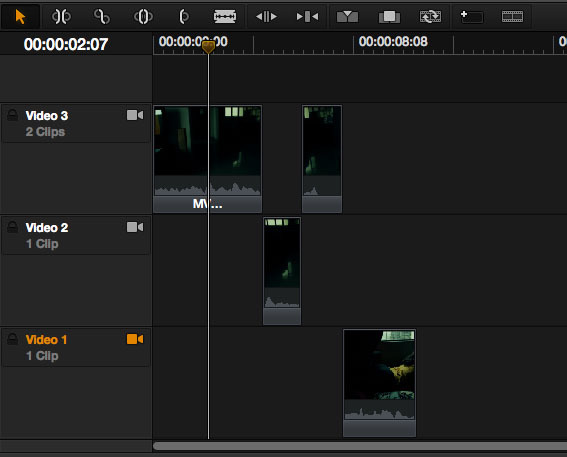 Last but not least, you can edit your timelines from within Resolve. It's not a full-fledged editor, but it has all the basic tools so you don't have to feel ‘iffy' with it. It's better than iMovie but not as fluid as FCP-X. 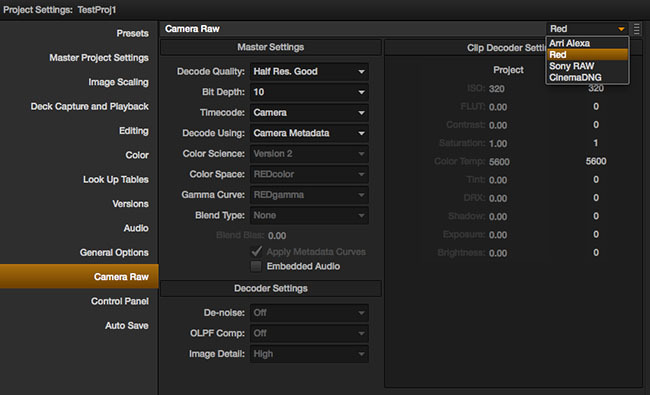 Generally, one wouldn't count editing as one of the tasks under conforming, butDaVinci Resolve does. In its view, you do whatever you have to do, short of color correction, in the Conform page.